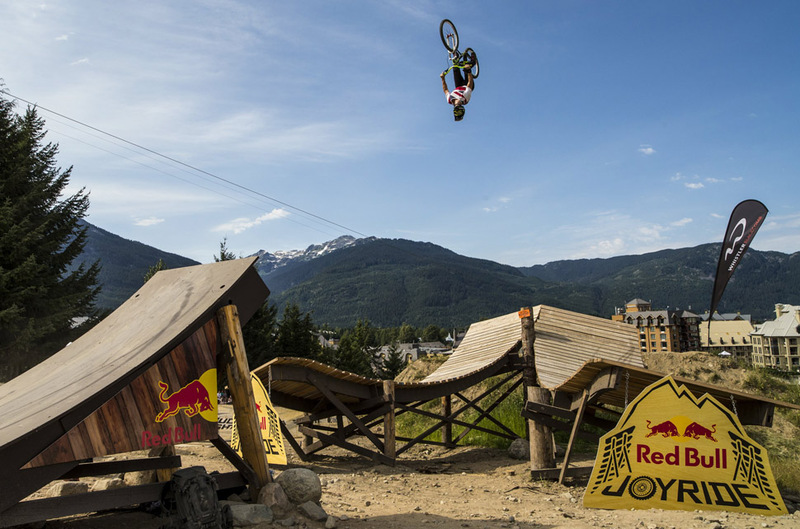 Sam Pilgrim taking on the mighty Red Bull Joyride at Crankworx. Watch it live now! The 4th episode of Sam Pilgrim's BANGERS TOUR is now live on YouTube and it is really sick! 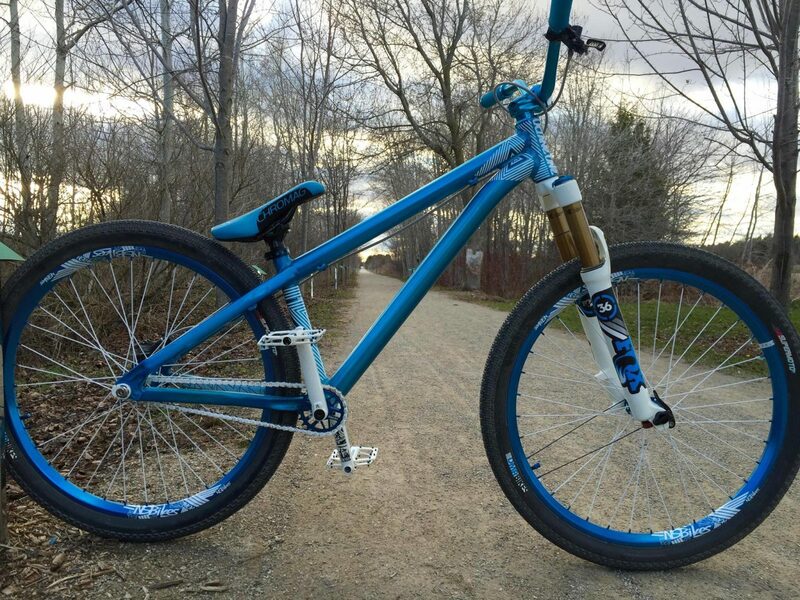 Sam Pilgrim's NS Bikes Majesty equipped with Octane One components is ready to take on the mighty Crankworx in Whistler. 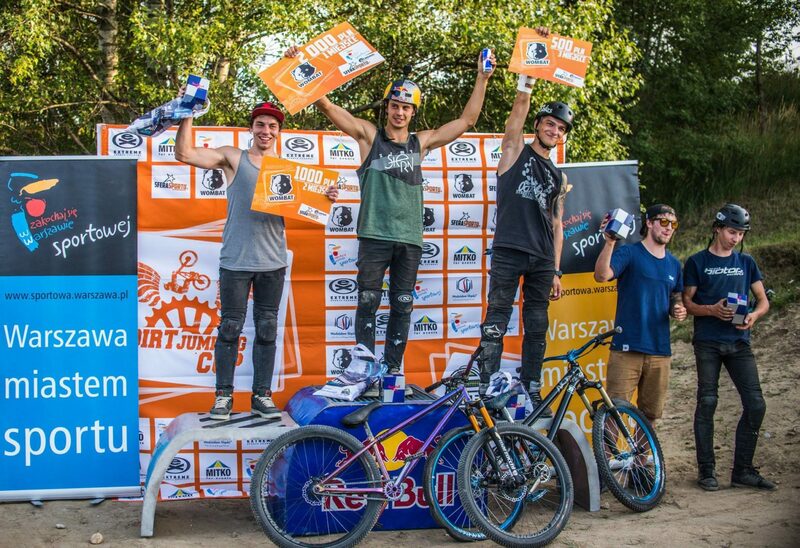 Kuba "Grudzin" Grudzinski takes 3rd place at Sfera Sportu Wombat Dirt Jumping Cup Final Edition. Congratulations! 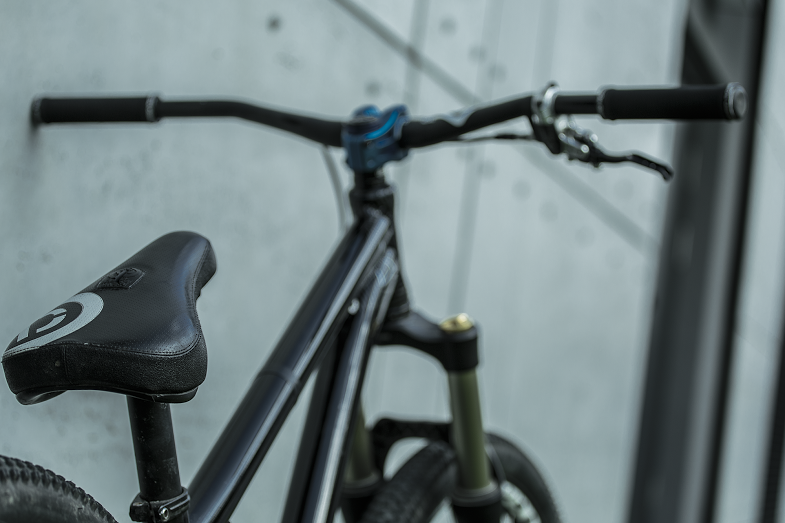 Here is another edit from Kuba "Grudzin" Grudzinski. 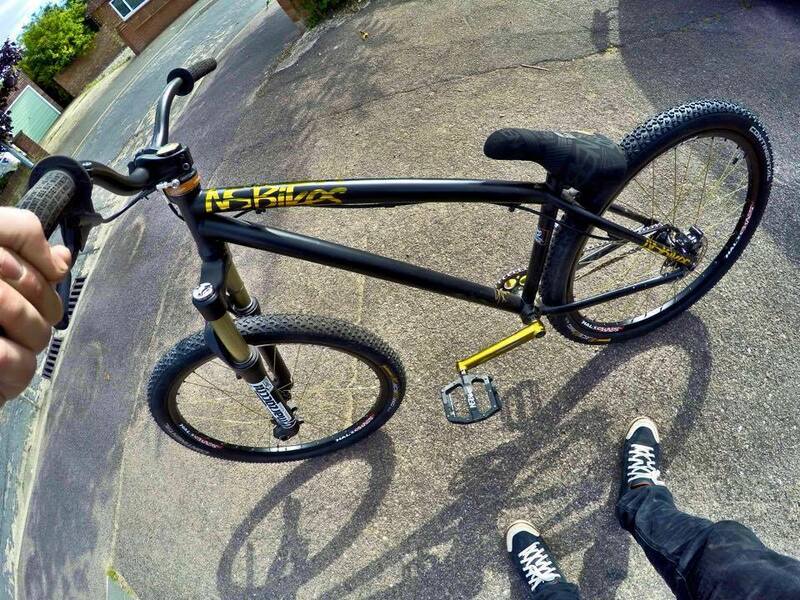 This time he teamed up with kaczmarczyk.pro and they put together this cool edit for‪ #‎WyzwanieLwa‬ by Lion contest. 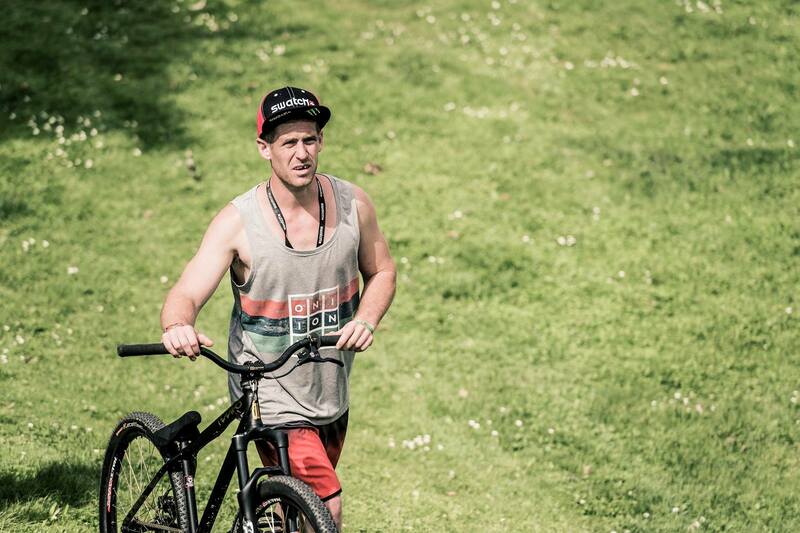 The Bangers Tour Episode 3 is here! 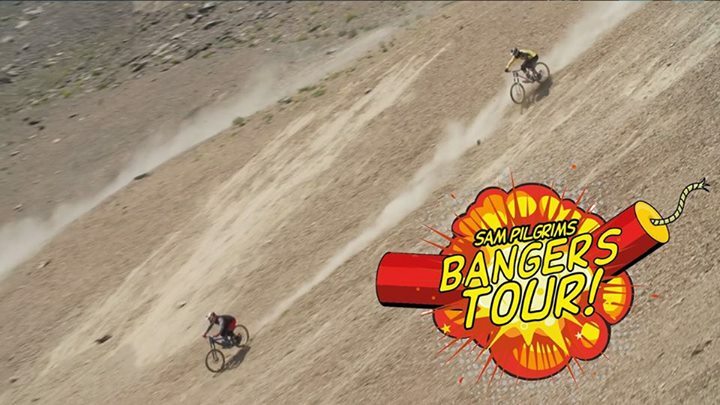 The 3rd episode of Sam Pilgrim's Bangers Tour featuring Yannick Granieri, Daryl Brown Fan Page, Tom Cardy and Matt Jones is here and it is off the hook! 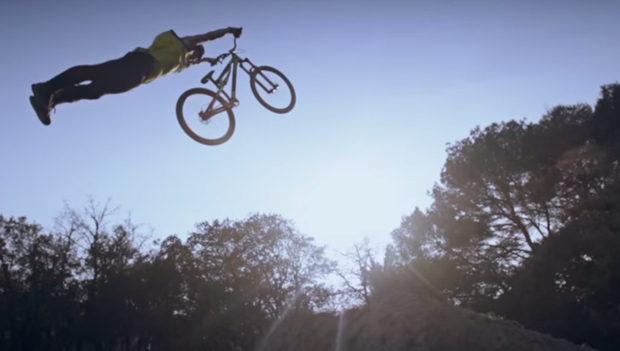 This time the crew goes to France to visit Yannick Granieri and have some fun on all of his amazing riding spots.